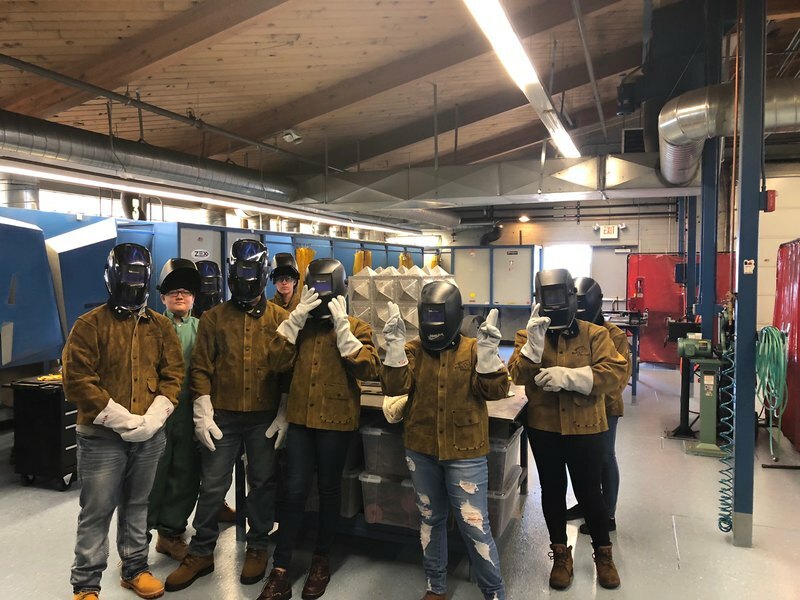 Ash fork welding students are getting ready for the Skills USA competition later this year. 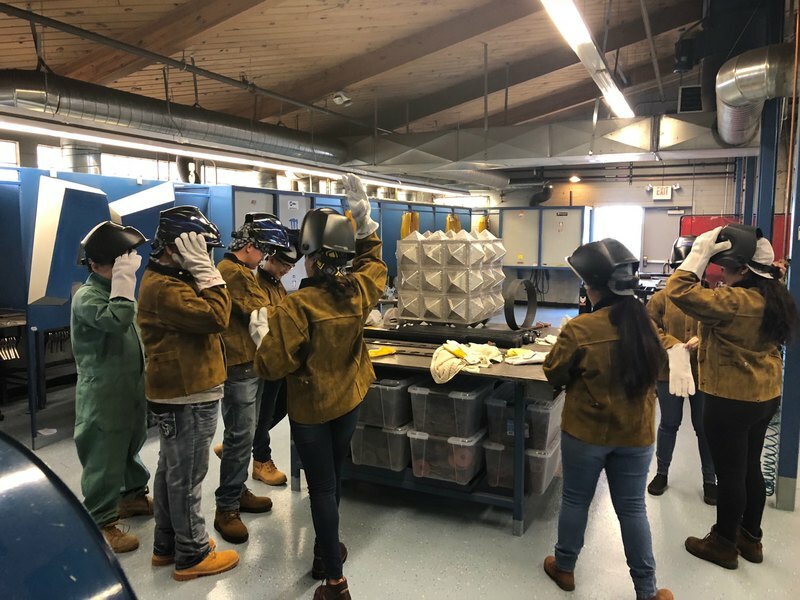 They are also training and practicing for their AWS welding certification test. 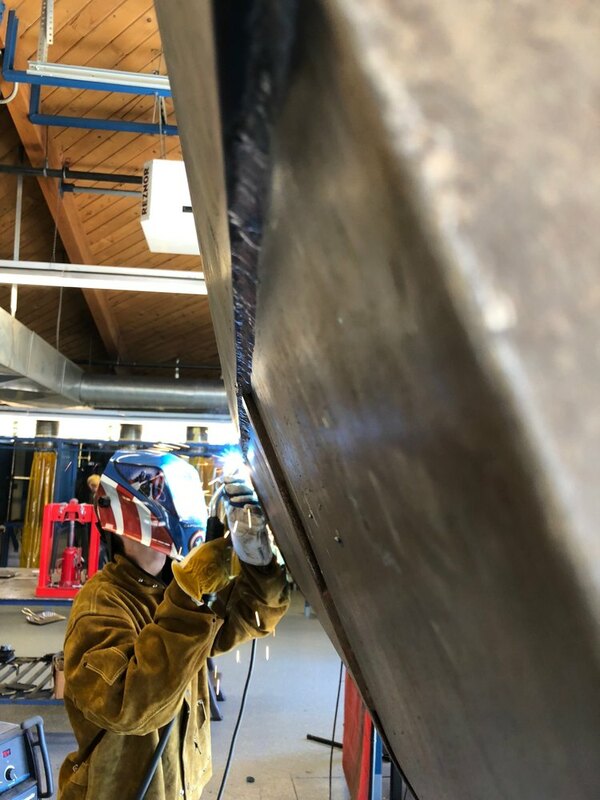 In addition to mastering welding standards, students hone their skills by performing real world tasks.